Are you looking for ways to get strong core? Did you know that instead of doing sit-ups, practising yoga is one of the best ways to get strong core muscles? The best yoga poses to build the core also have some other health benefits for the body and the mind. Yoga offers many health benefits, one of them being its fantastic ability for building strong core muscles. 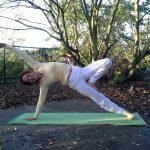 There are many different asanas that will help you build a strong core, both on novice and advanced level, but the ones that I have selected for this article, have additional benefits, which make them great for your body and mind. Strong core doesn’t only form a base for all the yoga poses, but it also makes a big difference in your whole life, offering great health benefits, as everything from walking, sitting, lifting and other sports activities become much easier. Yoga offers ways to strengthen the core muscles, especially the deep core, which is difficult to strengthen with traditional sit-ups and back lifts among other typical gym exercises. The three poses I present in this post are specifically chosen due to the exceptional benefits they offer both for your body and your mind. Before starting the with the specific poses to build your core muscles, I suggest that you perform some surya namaskar, sun salututions, to warm up your muscles and practise your breathing. Besides surya namaskar also offers great benefit for your core. Please note that these poses are for more advanced yoga practiser and if you are new to yoga, you should learn the correct alignment and breathing techniques by following one of the suggestions in my beginners guide. Naukasana is a Sanskrit word, that is comprised of two separate words: Nauka – Boat and Asana – Yoga pose. This great pose doesn’t only strengthen and tone your abdominal muscles, but it also strengthens the hamstrings, spine and hip flexors! Besides it improves your balance. 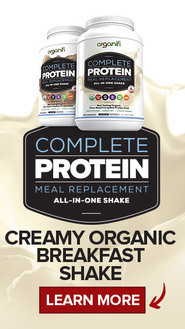 Additionally it also improves your digestion, stimulates your intestines, kidneys and thyroids. 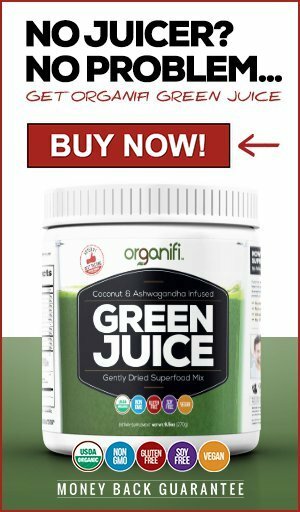 For men it offers a unique sexual health benefit by benefiting the prostate glands. Naukasana also offer mental benefits by offering stress relief and improves confidence. Exhale and pull in your core, at the same time lift your chest and feet of the ground simultaneously. Stretch your hands and feet forward forming a V shape. Check your toes and fingers are in line. 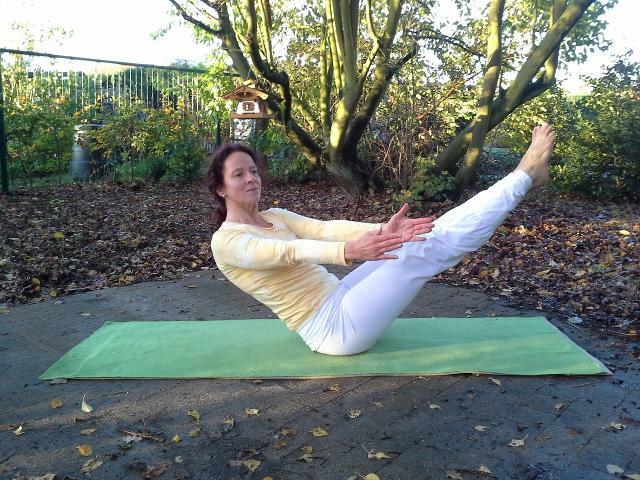 This pose has several variations, the side version of this pose is very good way of training your obliques. This pose becomes more effective, the longer you can hold it. Make sure you don’t hold your breath and if you move from one side to the other, make a stop in the centre on your way, only moving with the breath. Pay attention to your form, keep your back straight and your shoulders pushed back. You can perform an easier version of this pose by keeping your legs bent from the knees, either on the ground or holding them in the air. 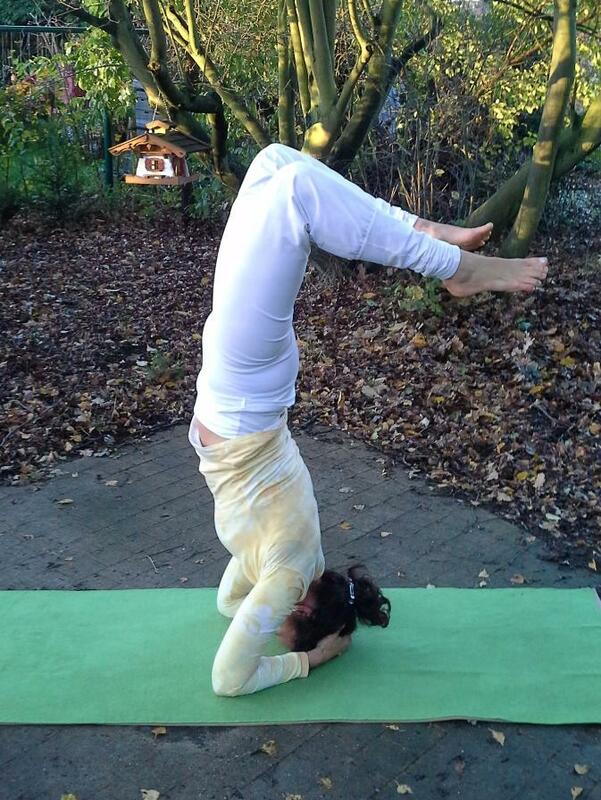 Sirsasana is a Sanskrit word, that is comprised of two separate words: Sirsa – Head and Asana – Yoga pose. Headstand is a major core workout, you are using your core strength to control the movement of getting in and out of this pose, holding up your legs and keeping your balance. In fact it’s impossible to do this pose unless you poses enough core strength. Besides strengthening your core, it also helps you to strengthen arms and shoulders. Additionally this pose also optimises the flow of nutrients to the neck and head, including eyes and scalp, hence helping to flush the adrenal glands, delivering extra oxygen and nutrients. 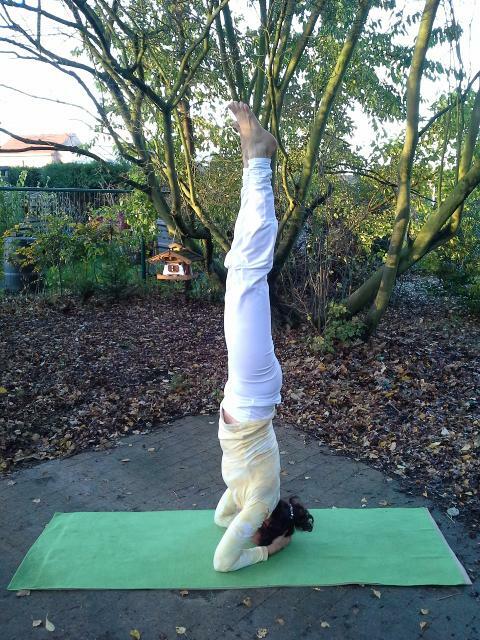 Sirsasana also improves digestion, relieves stress and increases focus! There are many ways to perform headstand, advanced yogis and yoginis do not really think about getting into this pose and don’t necessarily perform all the step. However the way below is the easiest way to perform this pose in a controller matter. Bend forward and place the hands on the floor with fingers crossed, making a triangle with your arms. Place the top of the head between the fingers, hold it firmly. Move forward lifting your buttocks and thighs. Move the knees slightly inwards to your abdomen. Push on your hands and list the trunk and legs of of the ground. Lift the whole trunk further up untill it is perpendicular to the ground. Now your weight is supported by the hands and your head. Lift your legs up and aligning them with the rest of the body, making them perfectly vertical and putting your entire body weight on your arms and head. Stay in this position as long as possible breathing normally. Please note that you need some strength to get down as well. To return back to the ground bend the knees and lower the thighs bringing the thighs, bringing them close to the body. Drop the legs so that the toes touch the ground. Release the hand position and enter the child pose. Rest in child pose for 2 minutes. There are several variations for the headstand, most famous being a supported headstand, either against a helper or a wall. This is beneficial for the beginners, who have not yet developed the strength to get into the this pose in controller fashion and holding it. 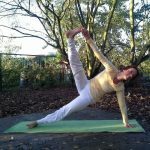 Some less known variations include the Salambasirsasana, a great way for a beginner to start a non supported headstand. It is also common to do movements with the legs, playing on the balance, while maintaining strong core and control of the movement. This variation is also a gateway to scorpion, much more advanced pose, including lifting the head forward and placing the hands in a different support position. Phalakasana is a Sanskrit word, that is comprised of two separate words: Phalaka – Board and Asana – Yoga pose. One of the best known core exercises, for good reason. It tones all the core muscles in your body, working the ones around spine very effectively. 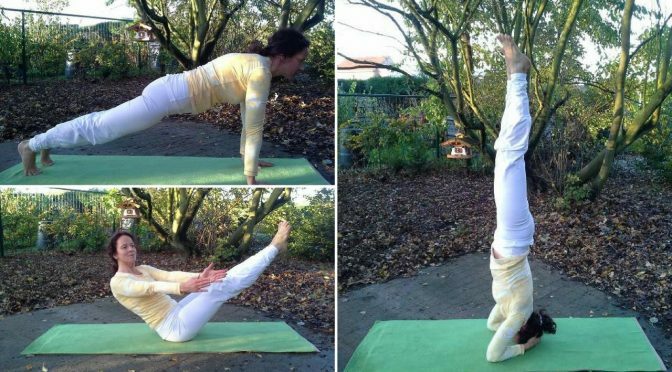 Additionally phalakasana gives a great workout for the chest, arms, wrists and shoulders, strengthening them for arm balances and more advanced poses. This pose is absolutely amazing for your stamina and endurance. It does wonders to your nervous system, hence thereby bringing more balance into our lives. Begin this pose on all fours. Step back with your feed and bring your body and head in a straight line. Don’t let hips sink by squeezing your buttocks. This pose can be performed in several ways, often all three are performed for the optimal benefit. The basic plank pose is part of Surya Namaskar and therefore performed as part of Ashtanga series and most vinyasa flows, as well as in Hatha yoga warm up routine. It is also mentioned as one of the basic asanas in the famous yoga sutras by Patanjali. This pose looks easy, but it’s not, remember to not to hold your breath! You can start by performing this pose only for few minutes and advancing to 5 minutes at the time by trying to hold the pose few seconds longer every day. It is better to stick your buttocks a little bit in the air, like seen in the picture with the lowest pose variation, than let them sink towards the ground. 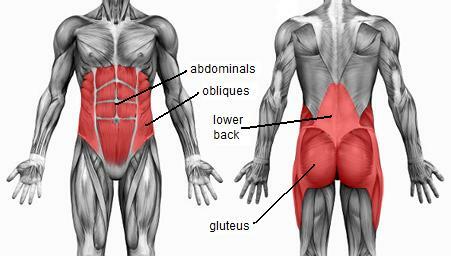 Maintain strong core at all times by pulling your belly bottom towards your spine. The longer you hold this pose, more effective it becomes. The different ways of performing this pose make it more or less intensive on hands, arms and shoulders, but all of them work the core muscles very effectively. 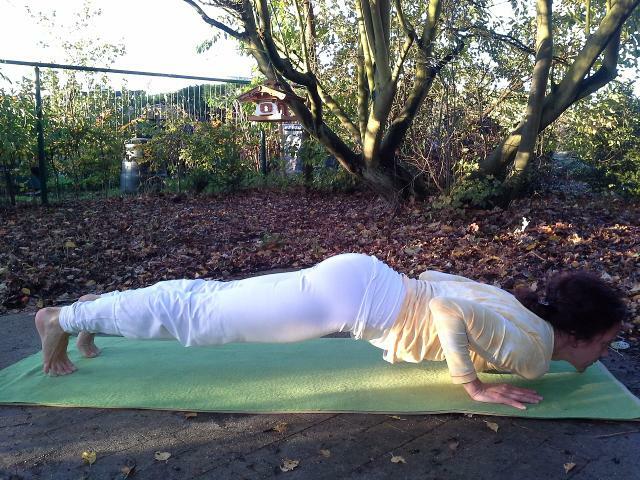 This pose has massive amount of variations, one of the most common one being the side plank. This again has several variations, some of which can seen below, each with their own benefits and all beneficial for the core. Working on the core should be part of any well balanced exercise. Two of poses are not dynamic and therefore not part of vinyasa flows. They however for an important part of basic Hatha yoga practise. It’s always good to rest in a child pose after performing intensive core exercises! It allow you to recuperate and recover your breathing. 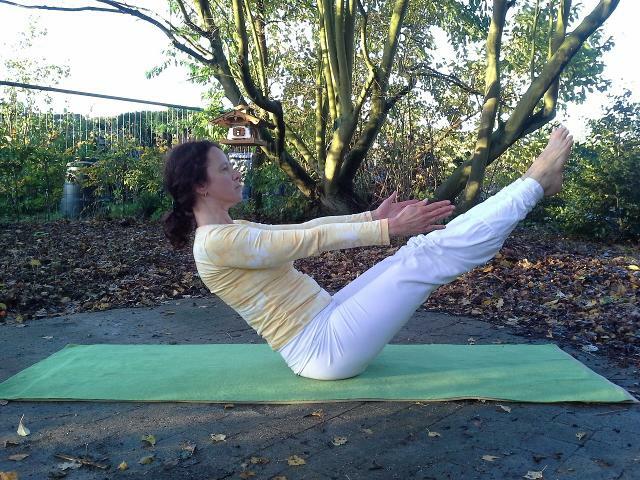 There are many other poses, which work the core effectively and it’s always a good idea to vary your weekly practise. You should perform core exercises 3-5 times a week for the optimal benefits. If you have enjoyed my article about how to get strong core, or have any question of these core exercise, their benefits or want to know more effective ways of working your core, leave me a comment below.